TRAILS is pleased to announce that Christina Trunnell will be joining TRAILS as the our new Open Educational Resources Coordinator. Christina is currently the Head of Library and Information Services at Treasure Valley Community College in Ontario, Oregon. 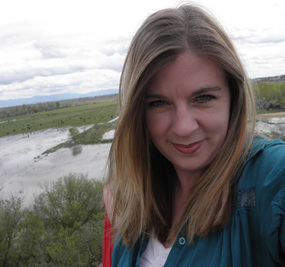 She brings considerable knowledge of OER and experience with statewide OER efforts in Oregon. In Montana she will be responsible for rolling out and coordinating the statewide OER Initiative that is being funded by OCHE. Christina officially begins her duties with us on March 20.